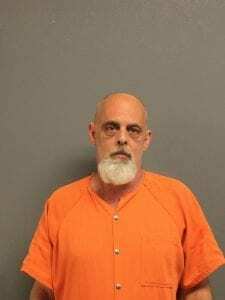 DAHLONEGA, Ga. — An investigation started by anonymous tip to the Lumpkin County Sheriff’s Office led authorities to a major indoor marijuana grow Thursday and the arrest of Robert Cartee, 53, and his wife Tracey Diamond Cartee, 50. 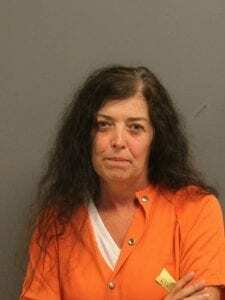 Acting on the tip, investigators with the Lumpkin County Sheriff’s Office, with the assistance of the Appalachian Regional Drug Enforcement Office (ARDEO), executed a search warrant at 2585 Camp Wahsega Road. Confiscated in the search: 174- Marijuana plants, 24-firearms, 7- grow lights, 5- power inverters, a dehydrator, a vacuum Bag sealer, and over three pounds of marijuana ready for distribution. The marijuana and equipment are valued at $360,000. Both have been charged with trafficking in marijuana and further charges are pending.